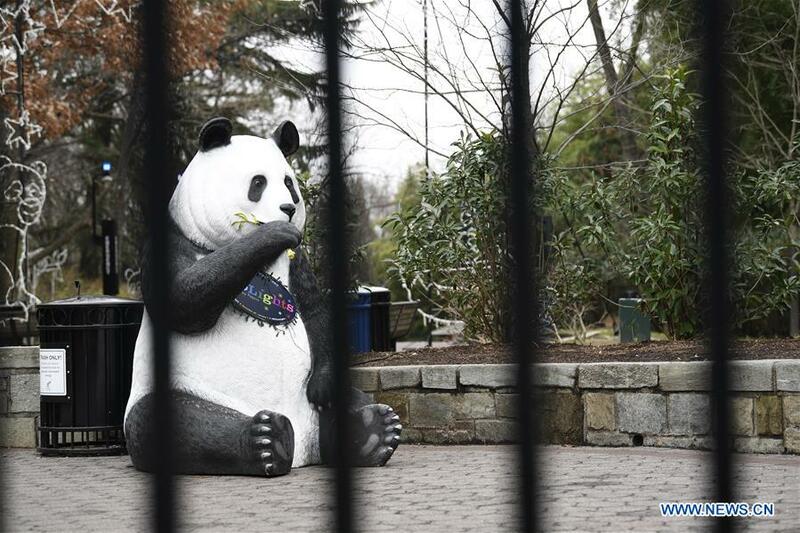 As the partial government shutdown hit the two-week mark, panda lovers are feeling the pain: The Smithsonian National Zoo's beloved live panda cam has been turned off. All Smithsonian Institution's museums and the National Zoo have been closed starting Wednesday after prior-year funds ran out. For panda enthusiasts, that seems unacceptable. "Because of the government shutdown, the giant panda livestream at the Smithsonian National Zoo is down, so thanks again government you've ruined my life once again," Kellie tweeted. Benjamin Wenger tweeted that "this government shutdown has gone too far." Twenty-one-year-old male panda Tian Tian and female giant panda Mei Xiang made a buzz when arriving in the National Zoo from China in early 2001. Now they live with their three-year-old son Bei Bei, and were still enjoying a large audience through the panda cam before the government shutdown. Jack Ryan said in another tweet that the National Zoo should be funded during emergencies like budget impasse over border security funding. "The Pandas are a National Treasure! That's my official position. #TrumpShutdown," he said. About a quarter of the federal government has been shut down since Dec. 22 as a result of a stalemate between the White House and the Congress over whether to provide billions of U.S. dollars for the construction of a U.S.-Mexico border wall. Explaining why the panda cam is turned off during a government shutdown, the zoo wrote online that live animal cams "require federal resources, primarily staff, to run and broadcast," and they are deemed "non-essential." Federal appropriation funds approximately 70 percent of the zoo's operating budget. The panda cam at the National Zoo has long been popular among Americans. When Mei Xiang gave birth to twin panda cubs in 2015, it drew over 800,000 viewers. The zoo said all the animals at the zoo will continue to be fed and cared for during the government shutdown.